The competition for exposure and visibility in the legal arena is fierce. And for those interested in online personal injury related leads for sale, the competition doesn’t get any higher. That being said, if you’re an attorney who is considering dipping your toes into the online paid search marketing space, you’ll want to make sure you’ve covered your bases. There’s no question that the right strategy can increase your intake. Just look at you’re the statistics as an indication. According to the Internet Advertising Bureau (IAB) and the most recent Internet Advertising Revenue Report for the third quarter of 2016, American companies spent $17.6 billion in online advertising dollars. This was the largest for any quarter on record, and is an increase of 20% of 3Q 2015. The report was prepared by PwC US. This article is going to focus on the pay-per-click model, and will be more narrowly tailored to Google Adwords. In the near future, we will discuss other paid search advertising platforms. PPC is when a paid online advertisement shows up among other organic ads following a search for keywords or keyword phrases. The results or appearances of the ads are referred to as “impressions,” which could be textual, images, and video. We’ll predominantly be focusing on Google Adwords. When an ad appears after a search query, the advertiser only gets charged when the ad is clicked. Hence, every keyword phrase is associated with a cost anytime a user clicks on the ad, rather than just sees the ad. Typically, there is a direct correlation between the higher the position of the ad versus the likelihood that users will click the ad and be directed to the corresponding website. Budgeting is based upon a daily, weekly, and monthly basis. 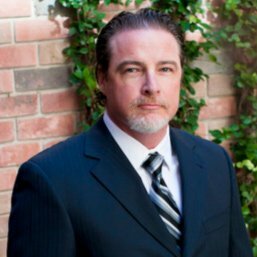 Mass Tort, Workers Compensation, and Personal Injury Leads? 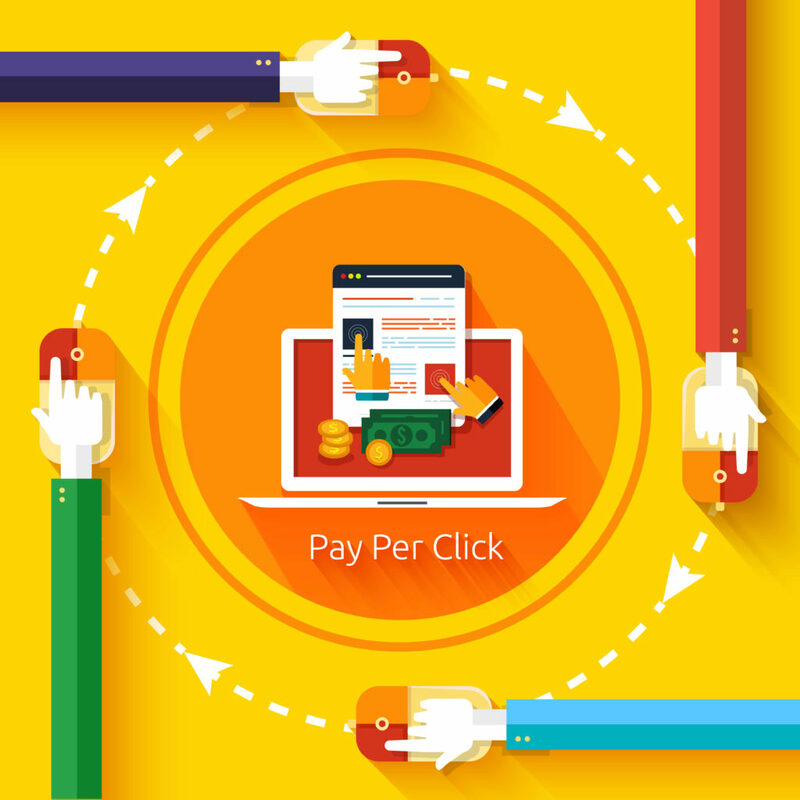 PPC Campaigns Offer Predictability. Predictability is important in the judicial system, and it’s also important in legal marketing. Businesses need to forecast spending, and PPC affords that because you only pay when a visitor clicks your ad impression. So from that standpoint, you can spend what you have budgeted. Traditional advertising, such as billboard, radio, and television that requires a specific ad spend for an expected amount of exposure, but lacking specific metrics regarding who responded or engaged. But the flip side is that if you’re just starting out, you likely will not generate the same results going forward. And be careful, because if you lack experience here, you could have disastrous results. Immediate Results. There’s nothing faster than PPC. So, if you need fast results and have no time to waste getting personal injury leads, this should be at the top of your list. Some examples that might benefit include promoting a new website, new product or service, or advertising for a webinar or conference. Flexibility, Timing, and Targeting. You can select the particular time frame you want to begin and end your attorney lead generation campaign, whether that be a certain number of days, weeks, months. In fact, you can evenor time of the day. On top of that, you can target your results to certain geographic regions. Testing, Testing. 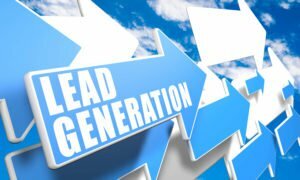 Due to the instant gratification aspect of the PPC model, lawyer lead generation can improve dramatically due to the insight that can be gained. For example, if you have a list of keywords that you want to rank within your organic portfolio, you can test how well legal leads generated from those keywords convert. Many attorneys engage in legal lead generation; however, if you don’t understand the conversion statistics then you could be throwing money away. Ultimately, your PPC campaign can provide terrific insight about well certain keywords, landing pages, and conversion strategies perform. And do so faster than any other platform. Although there are a lot of rewarding benefits to using PPC for originating attorney leads, there area some risks that need to be considered. First, PPC takes time to master. PPC typically requires an understanding for the platform’s guidelines, strategic planning, marketing creativity, and advertising experience. These are the reasons lead generation for attorneys often comes from a trustworthy agency or in-house marketing coordinator. Second, PPC takes collaboration. Although hiring a third-party attorney lead generation company might make sense, if the company is not familiar with your practice area, it could spell trouble. They might be marketing experts, but you’re the legal expert. Hence, you understand the words prospective and current clients use. Quite honestly, this concept resonates with other marketing and advertising within most platforms, as the more the marketer understands the customer, the more successful targeting can be achieved. Obtain a High Quality Score. This is one of the most crucial elements of your PPC strategy, and understanding the philosophy behind it will make you better. Quality Score is an extension of Google’s philosophy of offering the best user experience when conducting a search. Thus, the company focuses on the relevancy and quality of the keywords and corresponding ads. So, unlike what many people think, you cannot necessarily spend your way to the top ranking position. That’s because you’ll have to have relevancy. I’ll bet that word resonates with attorneys reading this article. The Quality Score components, in order, are click-thru-rate (CTR), relevancy, and landing page quality. CTR: This is a measurement of how many users clicked your website listing after your advertisement displayed following a keyword phrase search. There are multiple ways you can improve your CTR. Initially, you should see if you can place the keyword within the URL. If the keyword is not a part of our domain, then add a page with good content that covers that keyword. This allows your page extension to display on the ad, and that provides much higher conversions. You will also want to put some kind of a hook in the ad, and special offers are among the most common. This could be difficult for personal injury attorneys working on a contingency basis, however. Another trick is to put a period at the end of the description line. What happens is it ends the line, and the effect is that the headline text comes up, which provides more conversion inducing content in the top line. It couldn’t get easier than implementing these three tricks! Relevancy: Google defines relevancy as “how closely your ad matches the intent” and looks to three areas. First, how related your keywords are to your text ad, how related your keywords are within each ad group, and how related your keywords are to your accompanying landing page. One of the most common methods of improving relevancy is by using relevant advertising copy. Exact match is a strategy that involves using ad copy that has the precise same text as the users search terms. The result is the exact words that match appear in bold. You’d be surprised at how many advertisers don’t use this strategy, and usually sees its highest success when exact matches appear within the headline. Landing Page: Regarding your landing page, relevancy points are earned when the text in the ad matches well with the text on the landing page. Essentially, that delivers the user the most relevant information associated with the search. Good Legal Lead Generation Requires the Right Keyword Research and Selection. When considering what keywords to use for your legal lead generation, choosing the right keyword phrases is crucial. You’ll want to begin by selecting phrases of around three words, rather than individual words. Second, identify high volume search phrases with low competition. This should garner a target that is easier and quicker to obtain first page rankings. Then, match keyword phrases to the visitor’s stage in the buying cycle. This helps in the conversion process, as buyers are attracted to the words used to conduct the search. Success at this stage is dependent upon the keyword research tool utilized. The standard is to use at least two tools when investigating which keywords to employ. The most popular keyword tools are Google’s Keyword Planner, WordTracker, and Telian Keyword Discovery. As I’ve mentioned before, Keyword Finder is, in my opinion, one of the best keyword selection tools. It combines a lot more information that allows you to determine which keyword phrases are more competitive, higher priced, and how your competitors rank on the organic side. Two other popular tools are WordStream and KeywordSpy. Of course, you can always analyze pages of competitors to pull out keywords, but KeywordSpy also allows you to see which ones are being used by your competitors. When selecting the right keyword phrases to start, the four factors to consider are the relevancy to the product offering, the frequency of search, the competition, and geo-targeting. Regarding implementation, start with broad match settings, which is when your ad will show up when users type similar keywords. For example, if you have an ad with the term “green widgets” then someone conducting a search for “who sells green widgets” your ad will appear. Additionally, this allows you to throw a wide net and get an idea about what words are attracting and converting at the outset. Over time, you’ll want to refine your search setting in order to get exact matches that end up costing less and providing higher quality leads. So, exact phrase match and exact word match is the focus. Then, you’ll want to include negative keywords, such as “free” and “pro bono” assuming you aren’t targeting this type of client. Good Attorney Lead Generation Requires Good Ad Groups. An ad group is a collection of keyword phrases associated to a collection of specific ads that are targeted to the same objective, like the same region or lead type. Grouping similar keyword phrases pays. Often, PPC advertisers begin a campaign by placing a large amount of somewhat related keyword phrases in a default group, and continue expanding within that group. It might be easy to continue in that fashion, that is adding a few keywords here and there. But ultimately that can hurt your campaign. The benefits of having ad groups that are highly related are clear. It improves the Quality Score, which lowers the cost per click. And, it improves click-through rates. Want Good Legal Lead Generation? Start with Following the General Rules. Here are some simple guidelines to follow when writing copy within your ad. Always use correct grammar: This should be self-explanatory. Never lie: You could get the boot from the search engine, and you’re an attorney so you know better. Eventually it will catch up to you. Be careful of superlatives: Many suggest, even insist, that using the best of a set of adjectives is too risky. Do not overuse capital letters: You don’t want to stand out without typical good words or normal symbols and numbers. Many people think all caps means you’re screaming. Use symbols when it is logical: If you use symbols in the wrong place, it could be confusing, or worse, appear that your cussing. That wouldn’t look good. Use only one exclamation point: Not only are you precluded from doing so, too many exclamation points is like puffery. Exaggeration and puffery never looks good. Do not use repetition: Multiple exposures may be required to attract in some areas. 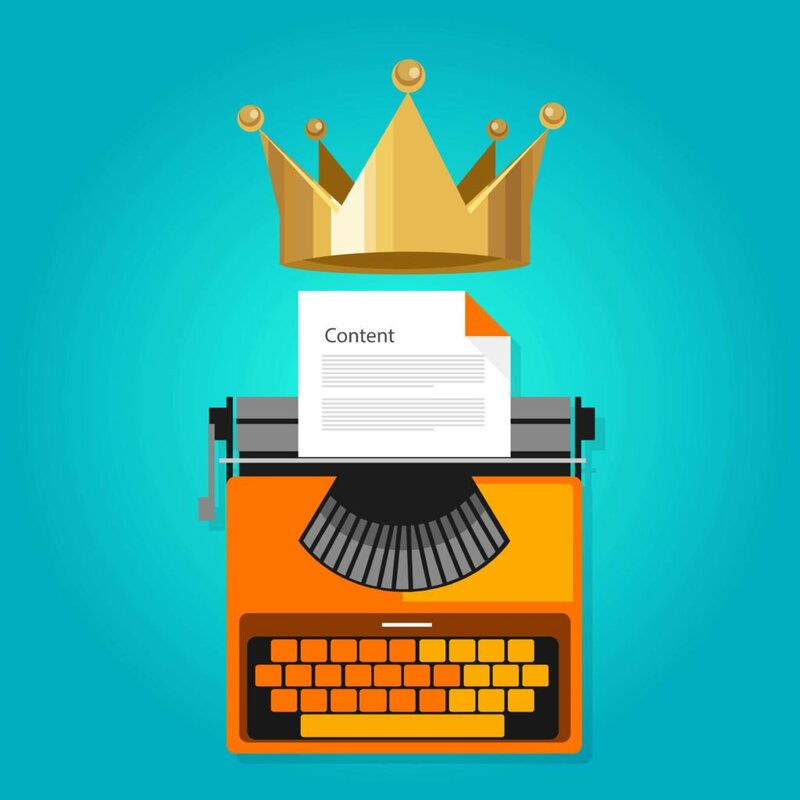 Legal Lead Generation Headlines That Attract Claimants. The objective of a headline is to address the potential customer’s needs and desires. Start with a product name or common keyword phrase that comes to mind. Using “personal injury attorney” or “auto accident attorney” likely come to mind. Then add the geo-targeting words, that being the city and state (which may be abbreviated in searches). And again, some marketers refuse to use exclamation points in headlines. More advanced tips include using dynamic keyword insertion, not using the keyword, and not copying competitors. In your title, you can have the phrase the user typed show up in the title, which has a 25-character limit. Hence, if a user types a keyword that is longer than your dynamic title, your standard headline will appear. This is a nice strategy that adds relevance. Now, if you want to stand out by being a little risky, try using action words or questions that do not include the keyword phrases typically not part of the search words. Along these lines, advanced copywriters don’t copy their competitors because it’s repetitiveness doesn’t make you stand out from the crowd. If you focus on words that solve a problem or present an opportunity, you’re likely to stand out in a positive light. How to Use Great Copy When Implementing PPC for Law Firm Lead Generation. Your body copy needs to accomplish three things. First, you need a call to action. Standard versions include asking the visitor to “call now,” “get a case evaluation,” or “contact us today.” Second, try to solve the claimant’s problem. It can range from “obtaining justice and compensation” to “getting the help and closure you need.” Finally, understand that you need to get the claimant’s attention in some way. This means you’ve got less than 2 seconds before they move on. Advanced copywriters use the following tips. Use numbers: People are drawn to numbers and statistics. The old adage, “numbers don’t lie” resonates with many people. Mention locality: Tell the prospective claimant that you’re a part of their community. This is a common ground that equates to higher conversions. Test word order: For example, you can try putting “get legal help today” on the first line, then try it on the second line. A/B testing is how you improve. 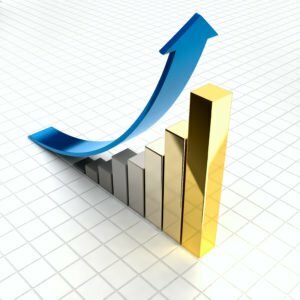 Give an offer: This is an old marketing technique, and can be used when you’re PPC and SEO are competing for the same keywords. Be human: This is important. Zombies and computers don’t get excited, and excitement and enthusiasm sells. Successful Personal Injury Marketing Through Paid Advertising Can Generate More Legal Leads . . . Fast. Pay-per-click is a pretty big topic, and the information above is just the tip of the iceberg. If you’re just starting out, be careful and start slow. You can spend a lot pretty fast if you’re not watching. But it can reap enormous rewards professionally and financially. The online world of legal advertising is a huge part of legal lead generation. If you want to make the most of it, consider a company with successful experience.